Hard to believe it’s been more than a month, since we arrived to Kudat, a small port at the north-east tip of Borneo… Time really flies and last month it flew even more so, since we were especially busy. Moreover, unlike our stay in Puerto Princesa, where we literally spent the whole month and a half aboard Janna translating, this time we were more often out of Kudat. 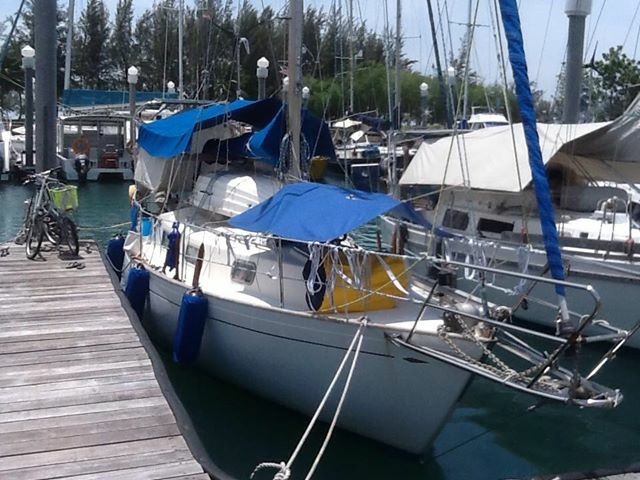 While we traveled all around SE Asia, we left Janna in care of our friends Jackie and Dave of s/y Brigadoon safely tied to a pontoon in the local marina (which by the way is free! It hasn’t been officially opened yet and is run jointly by the cruisers in the spirit of a commune – people take turns cleaning the showers, share washing lines and clothes pegs, watch after the boats of those who are currently away plus even water their plants and take care of their dogs…).